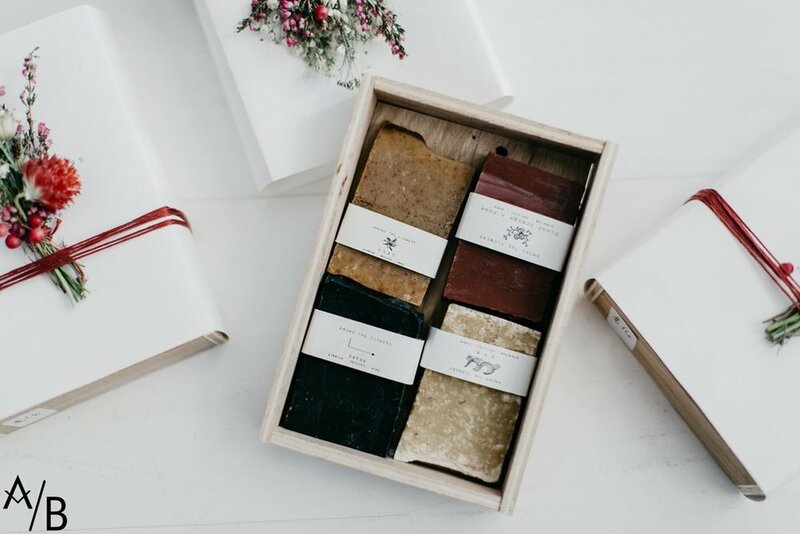 These gifts from local LA boutiques are so good that you might even want to keep the gifts for yourself. Just Download the CURIO app to start shopping 🔥or use the chat feature on this page to find the perfect gift. Don’t panic about finding the perfect gift. Instead, calm down and buy your loved one the Calming Waters Gift Box with a Calming Bath Tea, Moisturizing Bath Bomb, Essential Oil Soy Wax Candle & Herbal Bath Soak from Arora Boheme. This could be the perfect gift for mom, a girlfriend, a co-worker. A tea suitable for soothing sore muscles and encouraging relaxation from the warm waters of your own bath. Rich shea butter melts into your bath with the fizzing goodness of sodium bicarbonate and essential oils for a detoxifying and nourishing bath. large enough to use once, set aside to dry and use again later on. A clean burning, low smoke candle made with pure, therapeutic grade essential oils. Light and experience the aromatherapy benefits of our exclusive blends. Petals and salt will transform warm bath water into a pool of detoxifying, mineral rich relaxation. Want a gift that literally lasts forever? 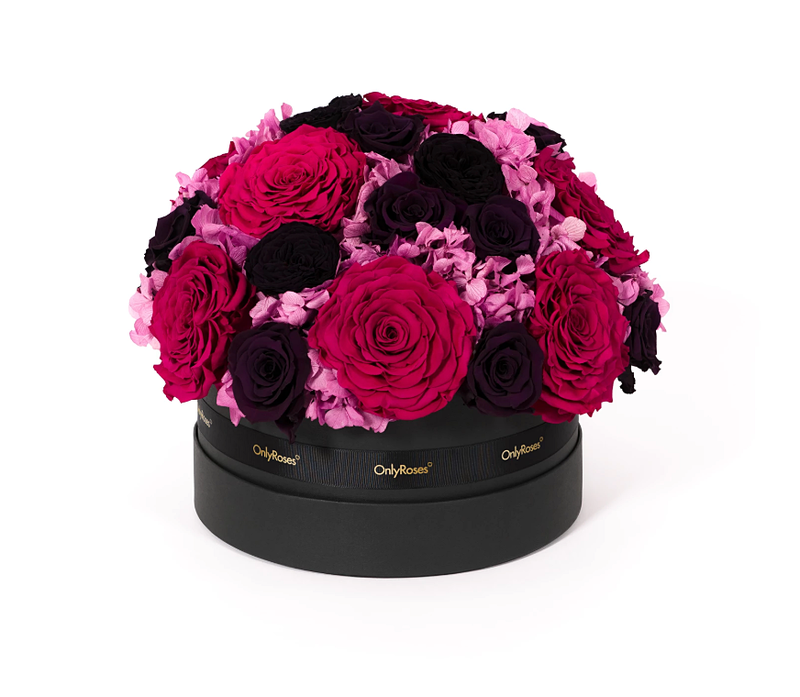 Buy this unique gift of infinite roses for your special someone from OnlyRoses. These bouquets last a year without water. It’s perfect for that person who often forgets to water their plants. 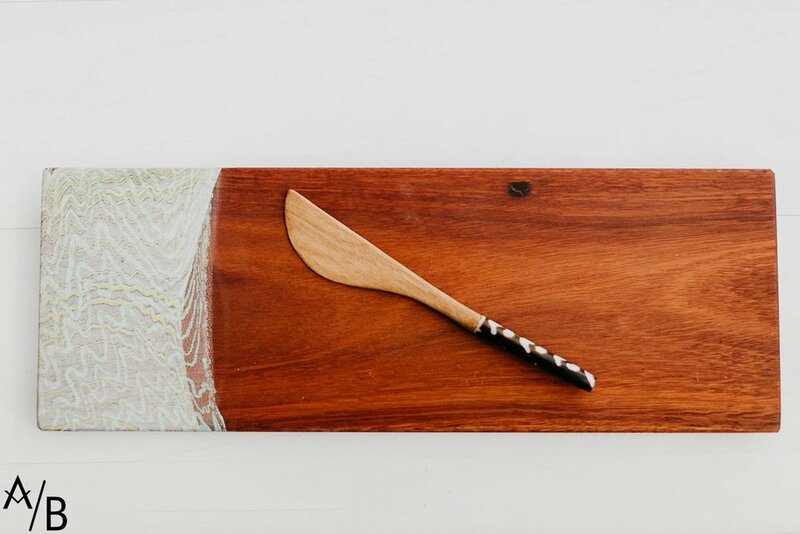 Here is an aesthetic af tapas board for that friend who loves to host dinners. Just add some meat, fancy cheese and some truffle honey and they will for sure be the perfect host. Get this gift from Arora Boheme. You can never go wrong with a box of lavender smelling soap. This box comes perfectly wrapped with a dried flower on top. This kit is a great gift for dad, brother, friend or boyfriend! Old school style shaving kits, travel bags, lotions and soaps are some of the items that may be included. Great gift for a dad, brother, friend or boyfriend! Old school style shaving kits, travel bags, lotions and soaps are some of the items that may be included. Each gift is made to order and the higher the price the more items and or higher price point products will be included. The base gift will always include 3 items. Trust us, we're the experts! If you have a specific request- favorite scents, age, doesn't drink, let us know and we can work around it. Don’t know what to get someone who’s always on the go? Here’s the perfect gift for your friend or family members who travels the world for work or for leisure. ITALIAN LEATHER PASSPORT HOLDER, LUGGAGE TAG, TRAVEL WRAP, JOURNAL,, TRAVEL CANDLE, CARRY ON COCKTAIL KIT. Some words of wisdom for any friend, family member or even yourself. Get this at Arora Boheme.